An effective dental hygiene routine is about much more than brushing and flossing your teeth. To maintain your oral health and keep your teeth and gums disease-free, follow the steps outlined below. Regular visits to the dentist (for most people, that’s every six months) are extremely important to maintaining your oral health. Your dentist has the tools and expertise necessary to remove plaque and tartar buildup that can't remove yourself, no matter how well you brush and floss. 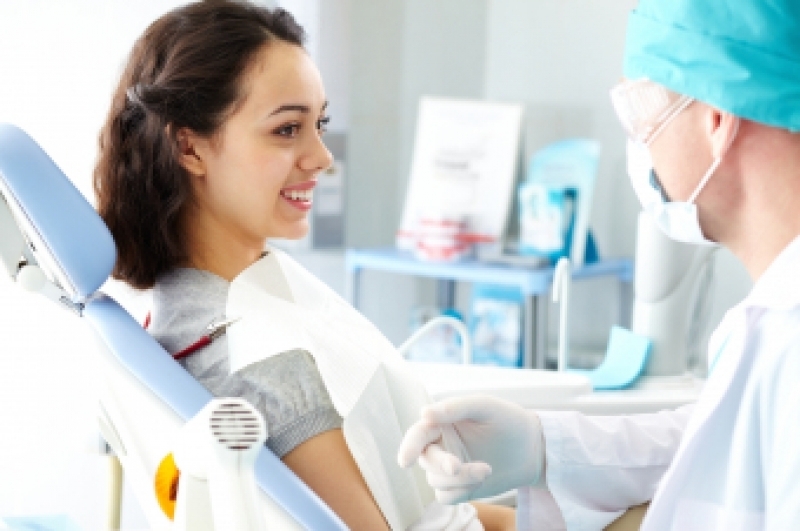 Your dentist can also identify dental problems as they are developing, and treat them before they get worse. Cavities, gum disease and even abnormalities like tumors and cysts are often not noticeable in their early stages to the untrained eye, so it's important to get your mouth evaluated regularly by a dental professional. Brush your teeth two or three times a day, for two minutes at a time. For a thorough brushing, spend 30 seconds brushing each “quadrant” of your jaws (upper right, upper left, lower right, lower left). Carefully brush all the exposed surfaces, including the sides and biting surfaces, of each tooth. Electric toothbrushes make it easy to clean your teeth because they require less effort than manual brushes, and they perform the brushing movement for you. Choose an electric toothbrush with a round rotating head, as this mimics the ideal circular brushing motion. The small size of the head also makes it easier to clean those awkward, hard to reach places. You should floss your teeth every night before bed. Flossing dislodges food debris and plaque that can build up between your teeth, where toothbrush can’t reach. Insert the floss between two of your teeth and run it up and down the side of each tooth, pulling it into a “c” shape. Go slowly and be thorough, flossing between every two teeth. Eating a healthy, calcium-rich diet is important when it comes to keeping your teeth healthy from the inside out. Keep sugars and starches to a minimum, as oral bacteria thrive on these. Drinking enough water can help prevent cavities! Staying sufficiently hydrated will help you maintain a sufficient saliva flow, and saliva washes away food debris and particles that would otherwise collect on your teeth and allow bacteria to thrive. Oral hygiene aids can add an extra hygiene boost to your brushing and flossing routine. Some good supplementary aids include mouthwash, tongue cleaners, interdental cleaners, and oral irrigators. These hygiene aids can help keep your breath fresh and prevent plaque build up between brushing and flossing sessions. Just remember that alone, they are not sufficient replacements for a thorough brushing and flossing routine. Certain bad habits may cause cavities, even if they are not directly related with oral hygiene. Chewing your fingernails or hard objects like pen caps can damage your dental enamel, making it easier for cavities to form in those spots. Snacking between meals can also give bacteria more opportunities to build up. Smoking causes a variety of oral health problems as well. This habit hinders the ability of your mouth to fight infection, making it easier for bacteria to multiply, which in turn can result in cavities and gum disease. It also increases your risk of oral cancer. 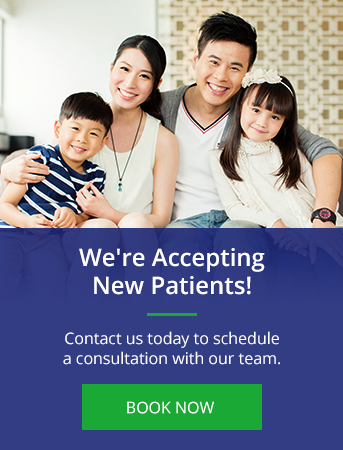 If you have questions about how to improve your oral hygiene routine, we can help! Contact our Surrey dentists today.